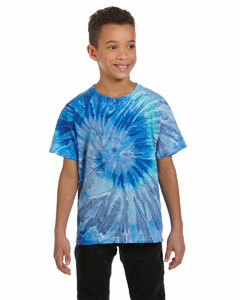 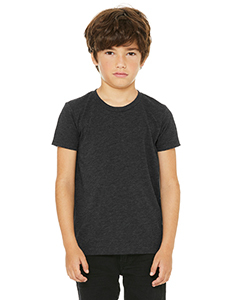 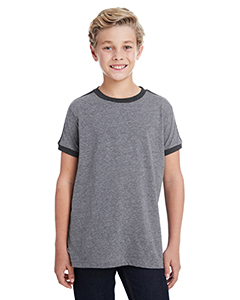 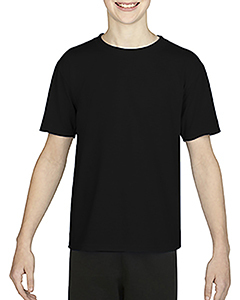 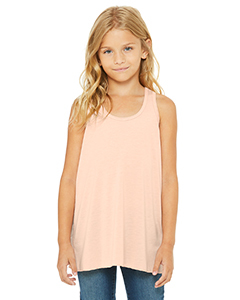 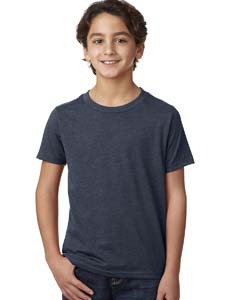 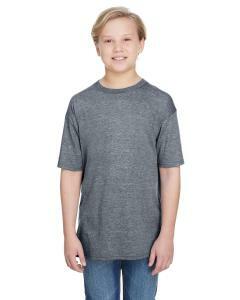 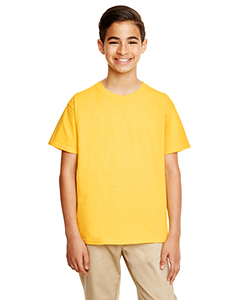 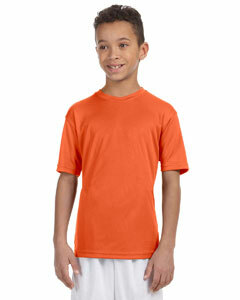 Shop Blank Kids T-Shirts from Top Wholesale Brands! 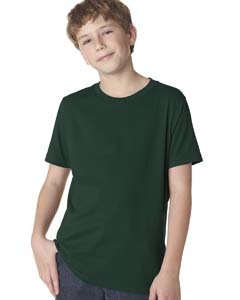 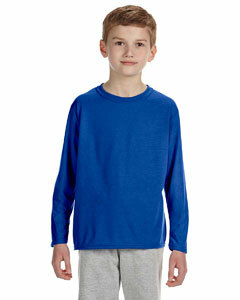 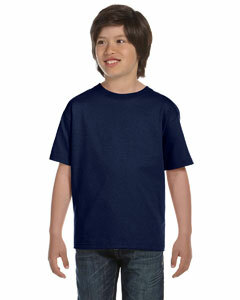 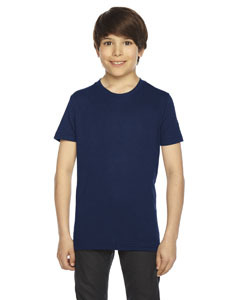 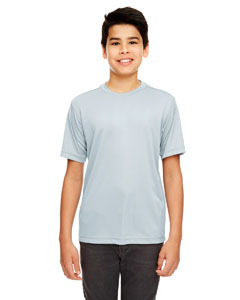 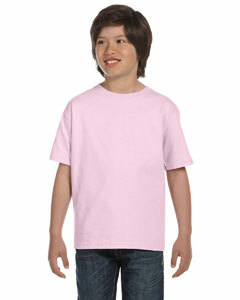 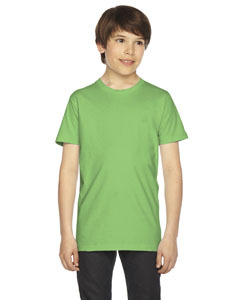 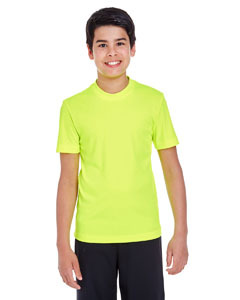 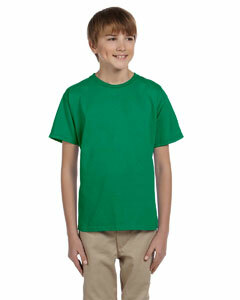 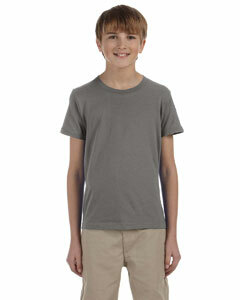 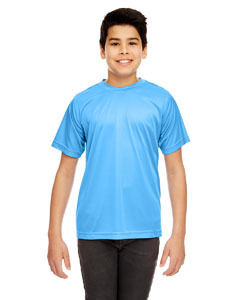 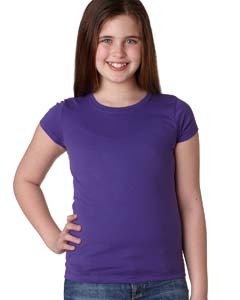 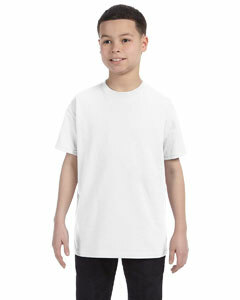 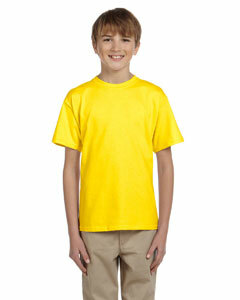 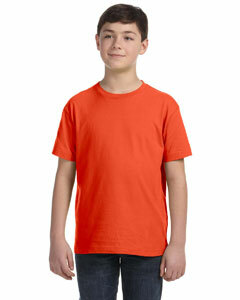 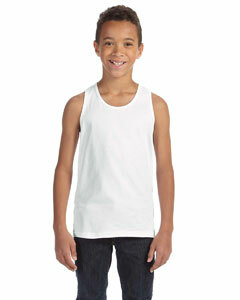 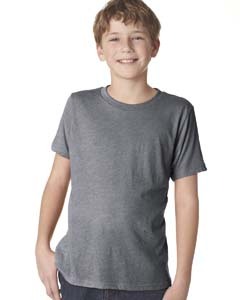 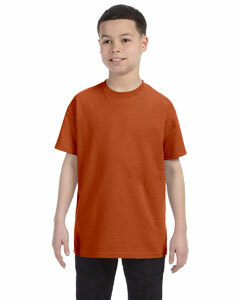 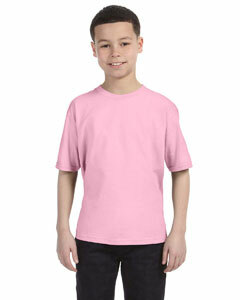 Shirtmax is the low price leader in wholesale kids t-shirts. 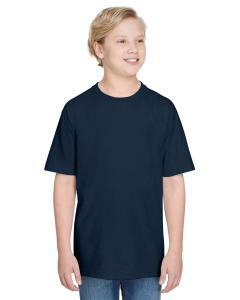 We stock all of the leading brands including Gildan, Hanes, Fruit of the Loom, Bella Canvas, and Champion just to name a few. 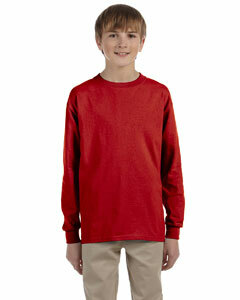 With over 40 styles and countless colors to choose from, we are confident you will find what you need. 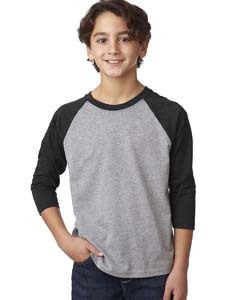 Whether its kids t-shirts for a little league team, school, church, camp, or for personal use, we have the selection and wholesale prices you desire. 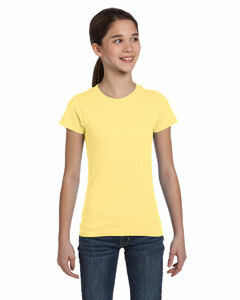 Order by 4 pm EST and enjoy same day shipping.